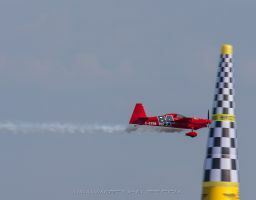 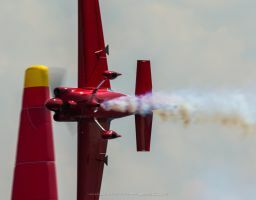 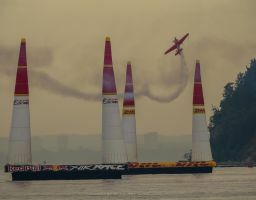 Pete McLeod showed tremendous promise and made great improvement in his first two seasons in the Red Bull Air Race, jumping from 15th place in his rookie season 2009 to fifth in 2010. 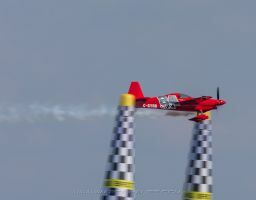 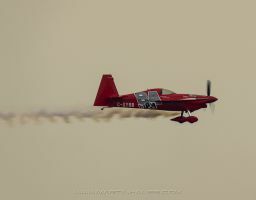 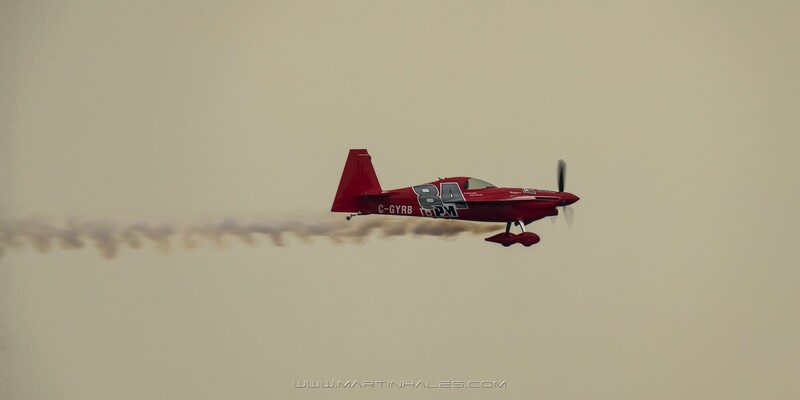 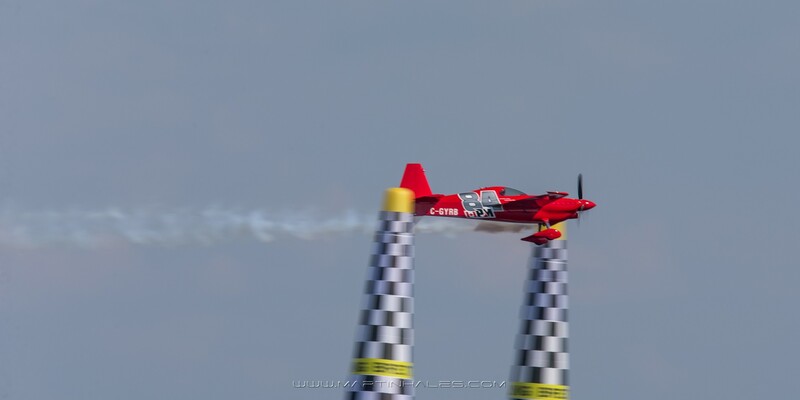 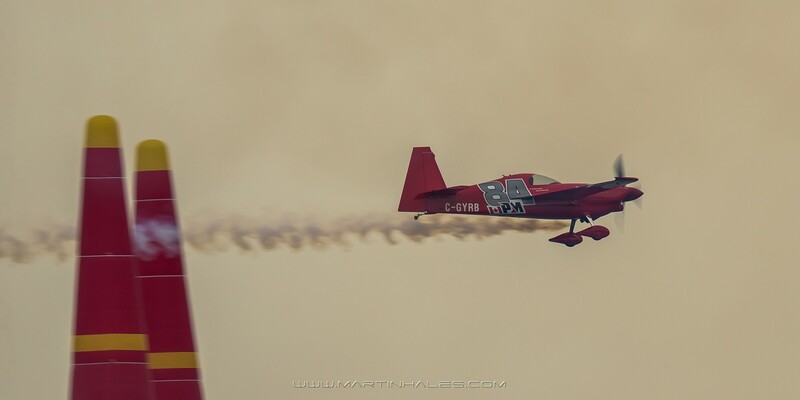 McLeod, Canada’s most high profile young aviator, made history in 2009 when he became the youngest pilot ever and only Canadian to fly in the Red Bull Air Race World Championship. 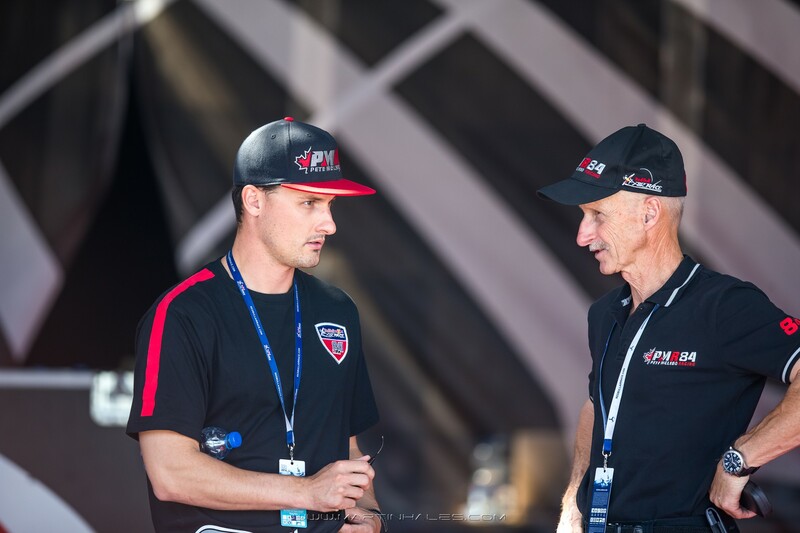 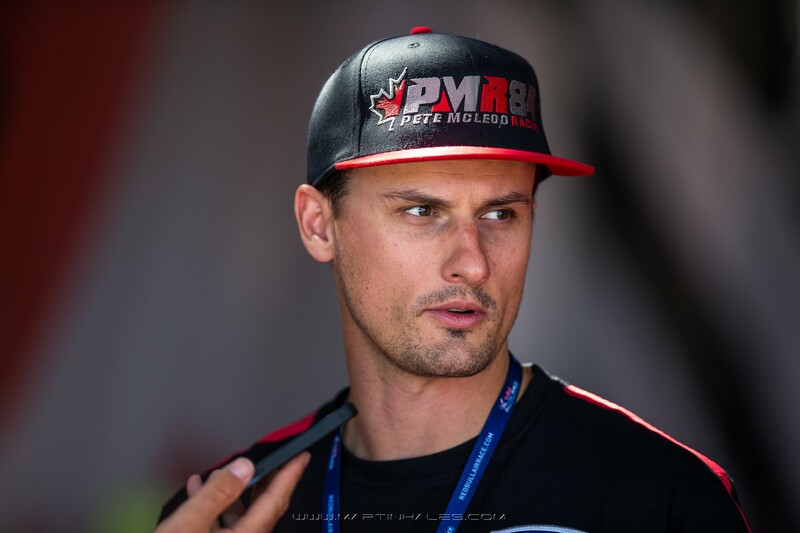 With a degree in economics from the University of Western Ontario, McLeod is a dedicated student of the sport and has absorbed valuable lessons watching and listening to the established veterans. 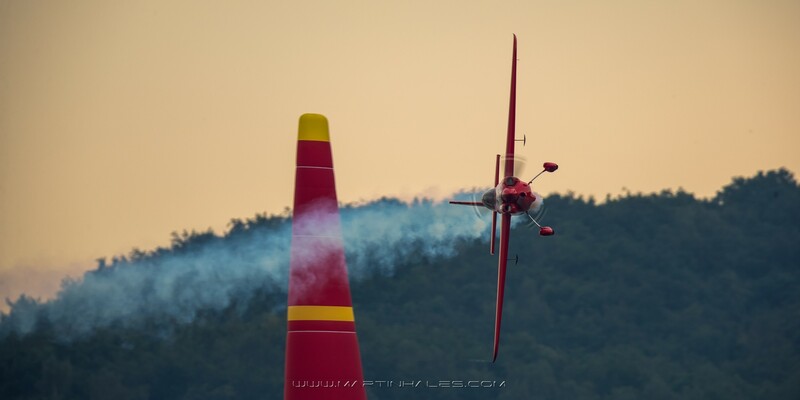 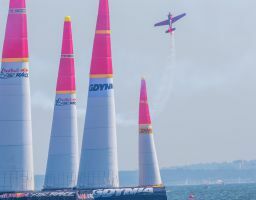 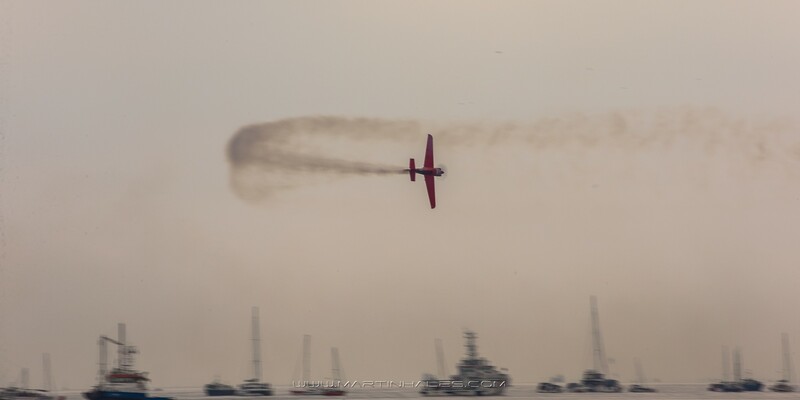 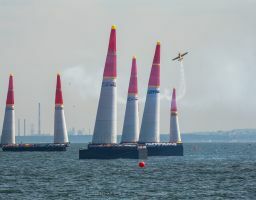 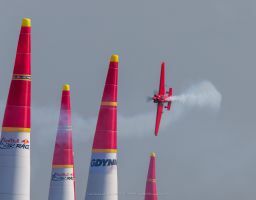 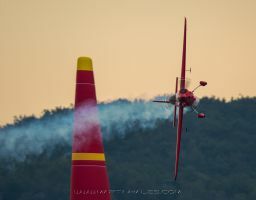 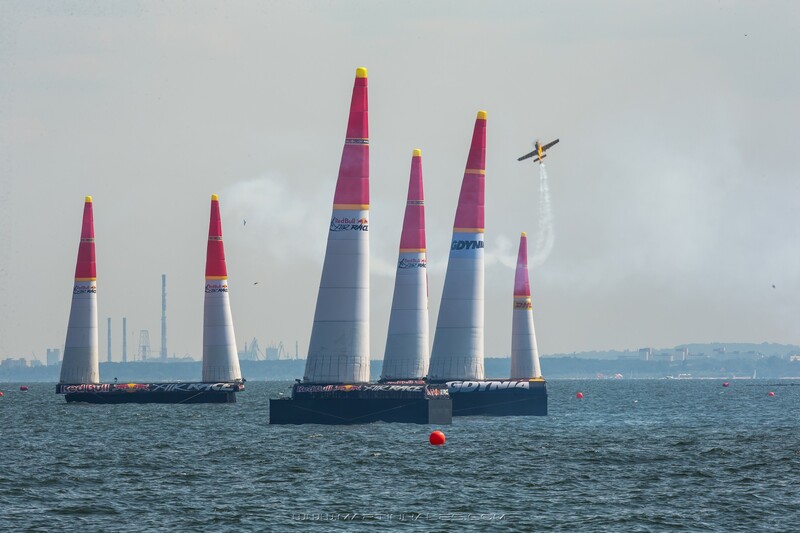 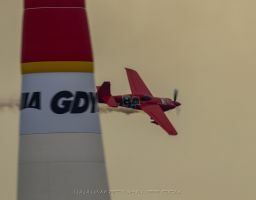 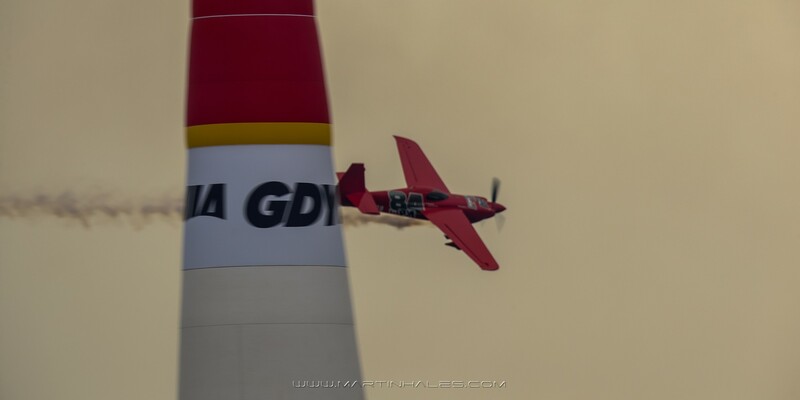 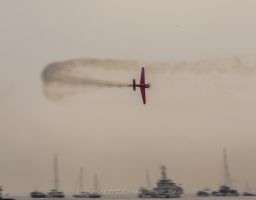 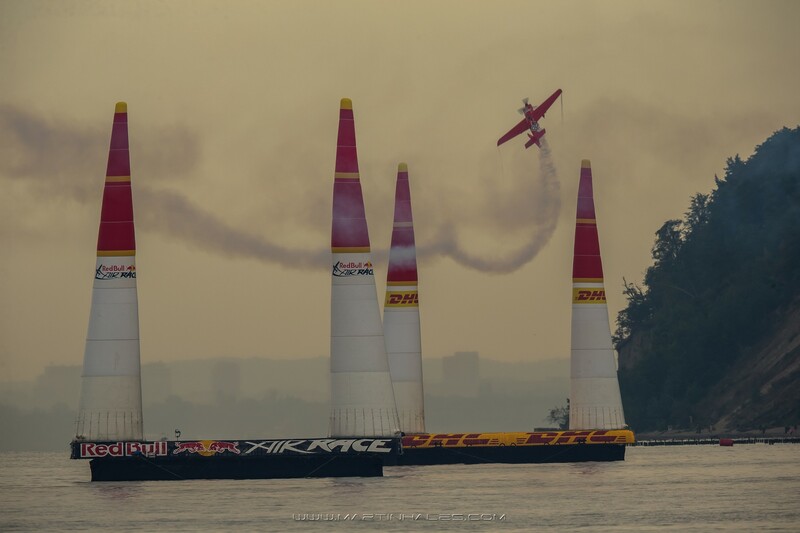 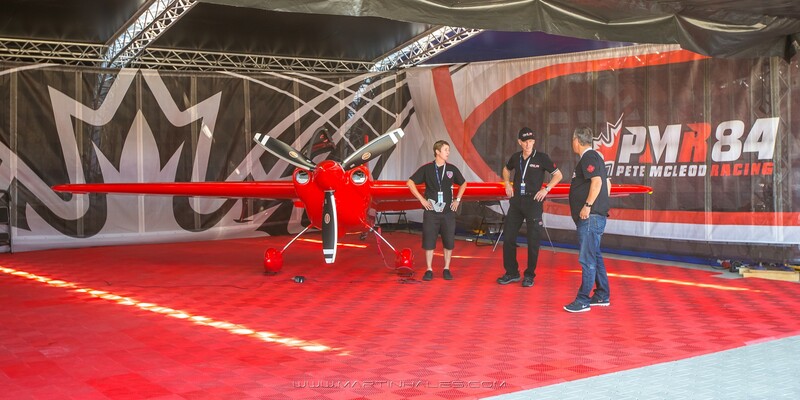 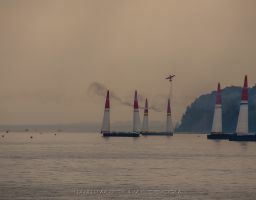 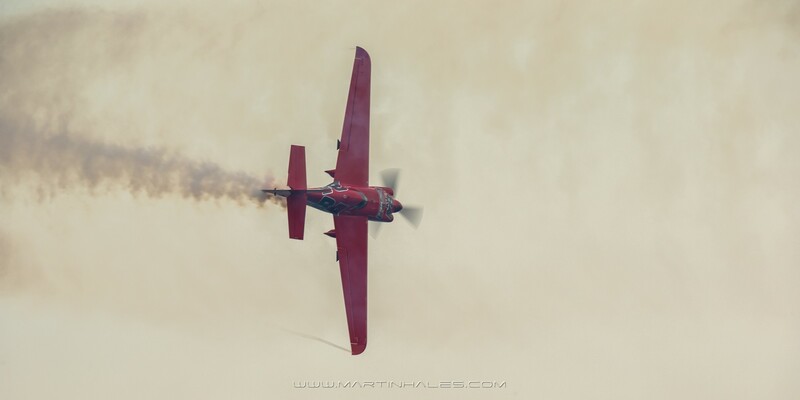 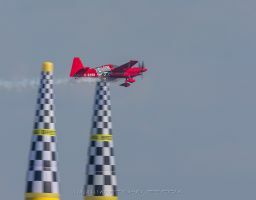 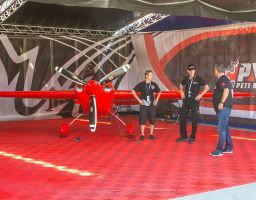 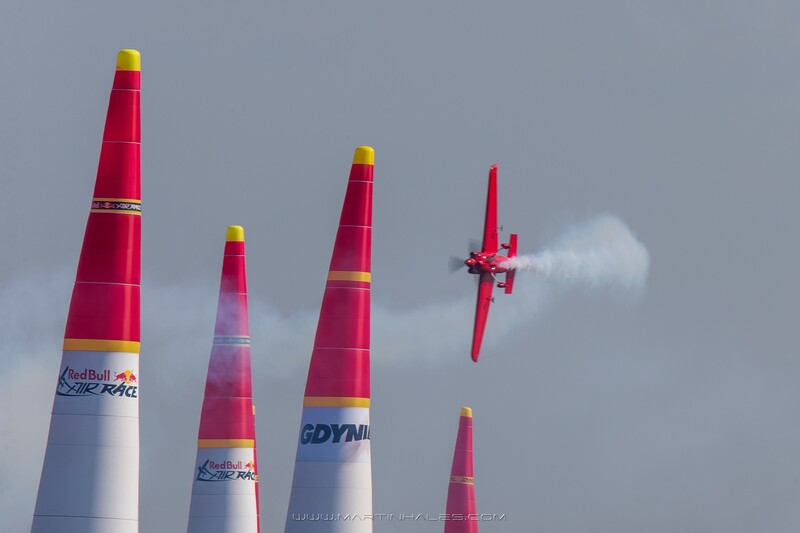 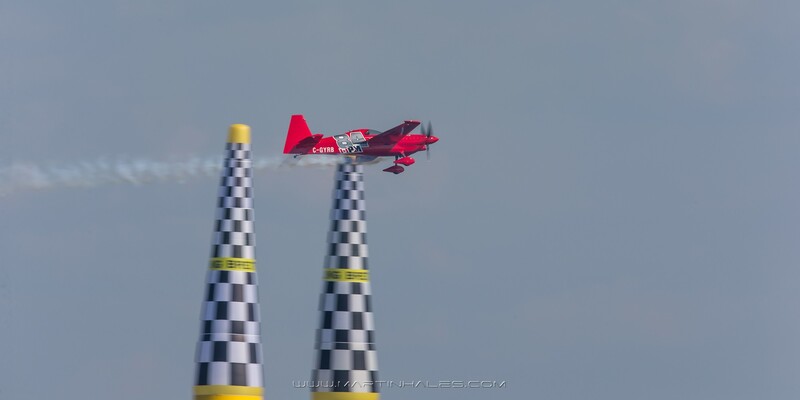 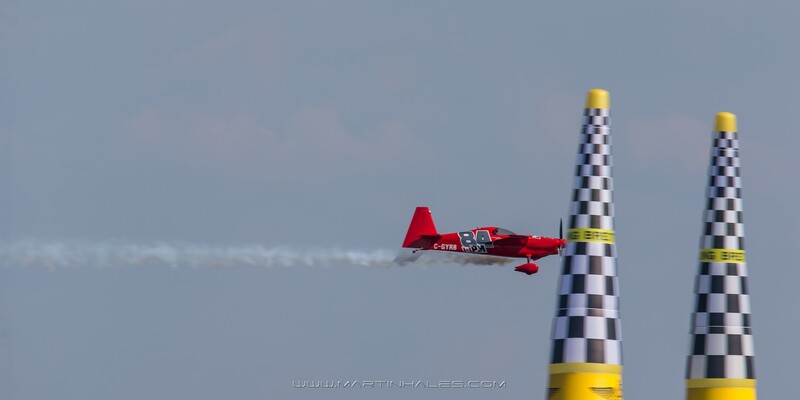 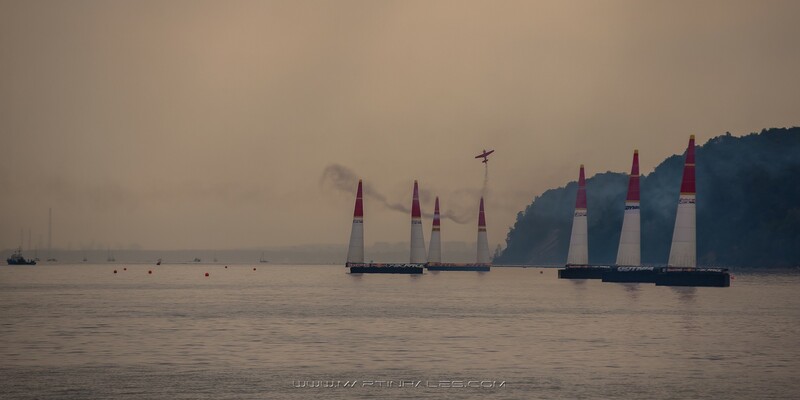 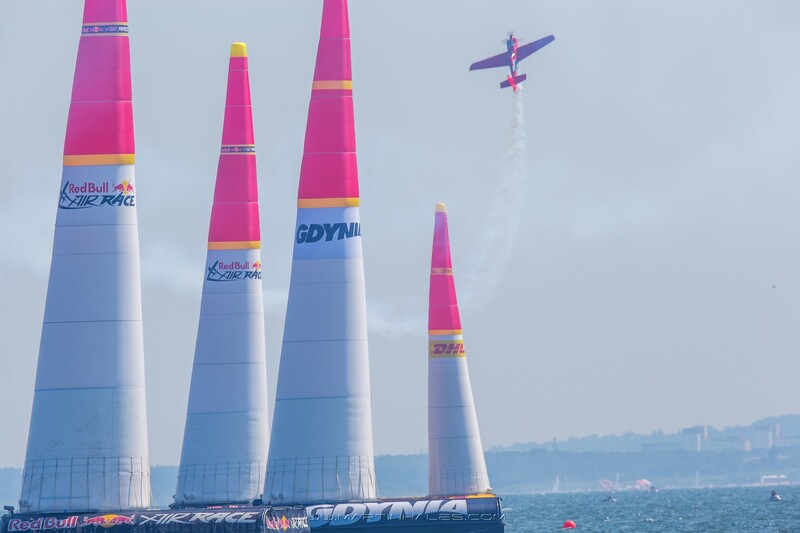 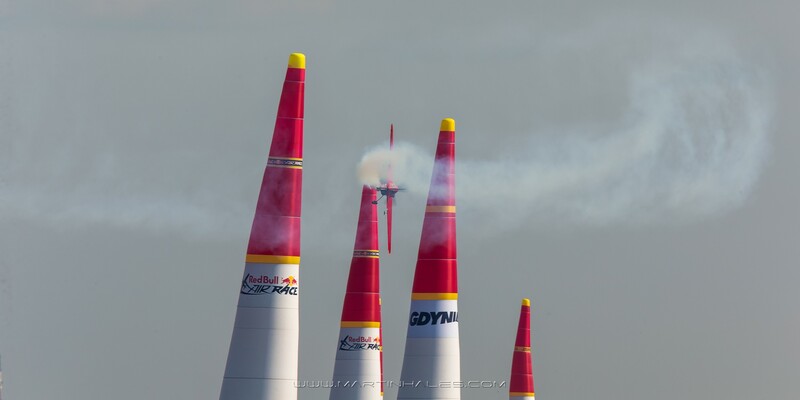 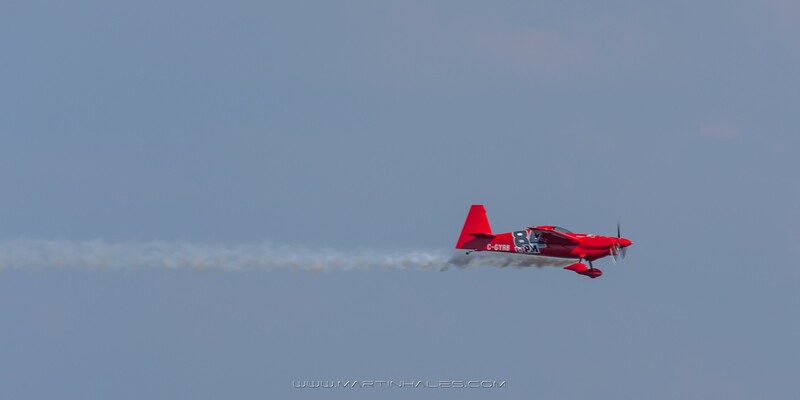 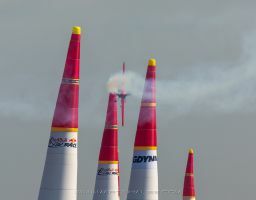 But those tips from the other Red Bull Air Race pilots began drying up in his second year because his meteoric rise through the ranks meant he was suddenly challenging and beating many of them in the races. 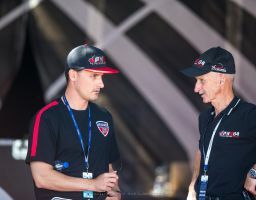 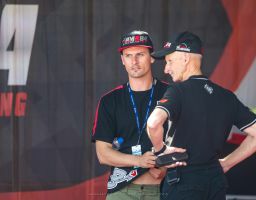 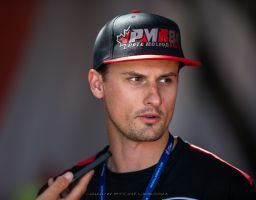 McLeod was on a clear path to the top in 2010 when the race was suspended and he is confident he can continue on that upward trajectory in the standings with the resumption of the world championship. 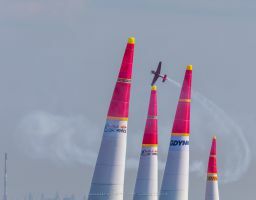 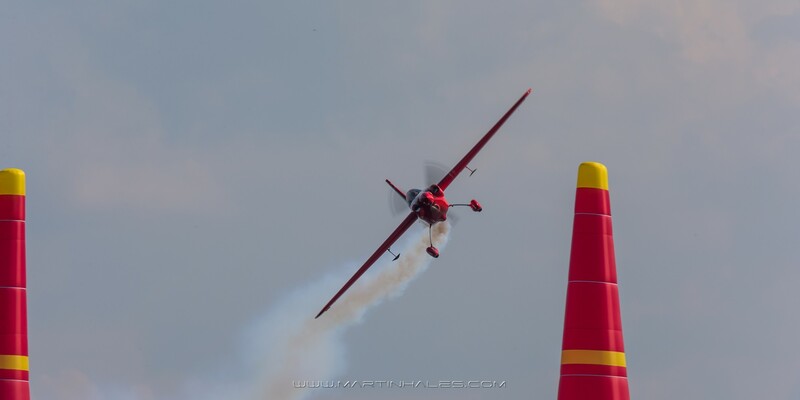 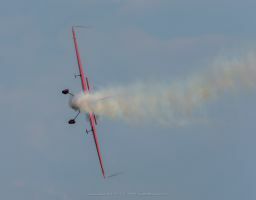 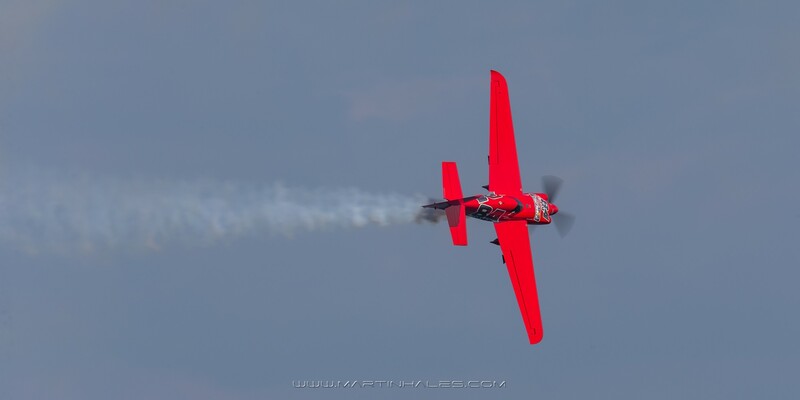 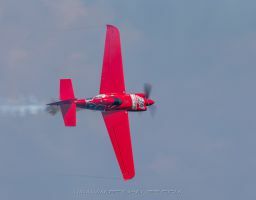 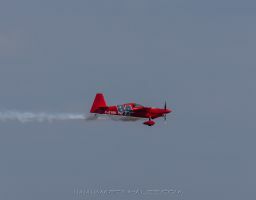 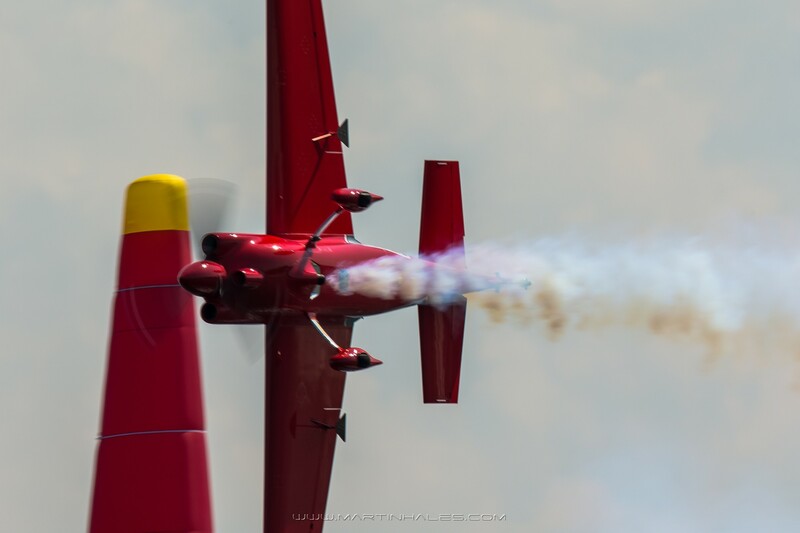 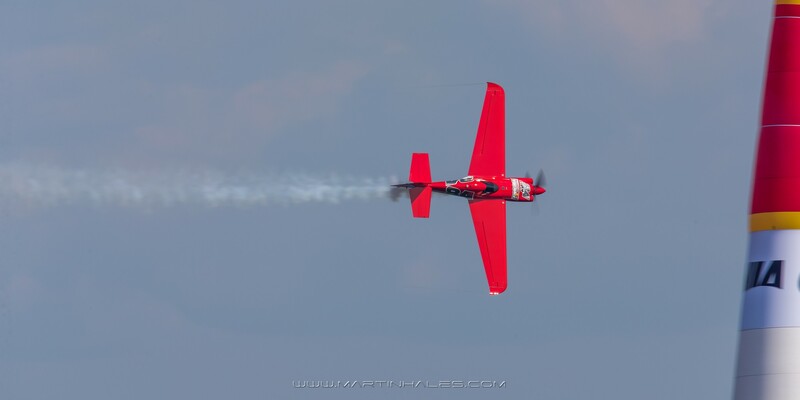 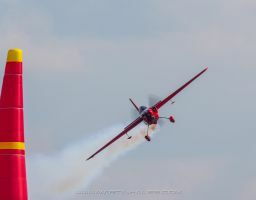 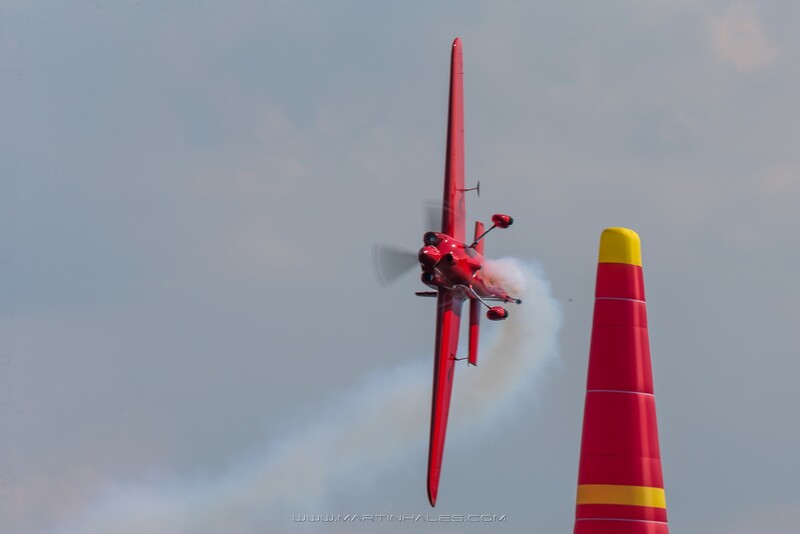 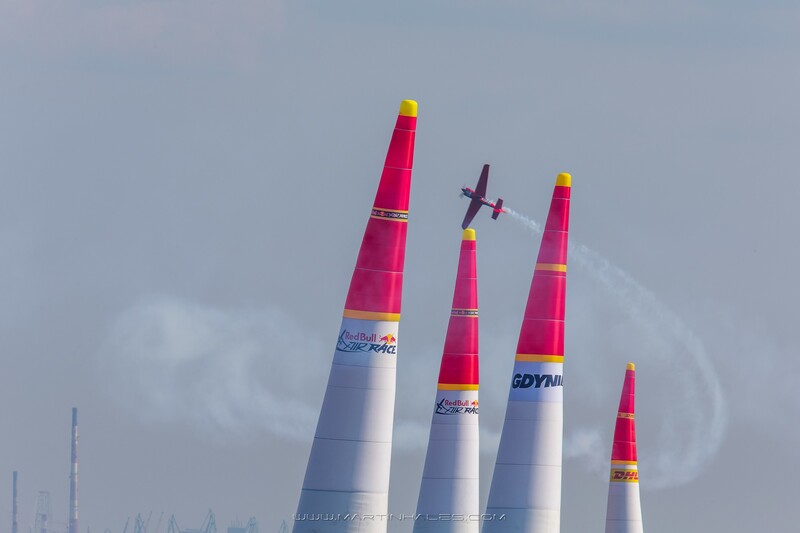 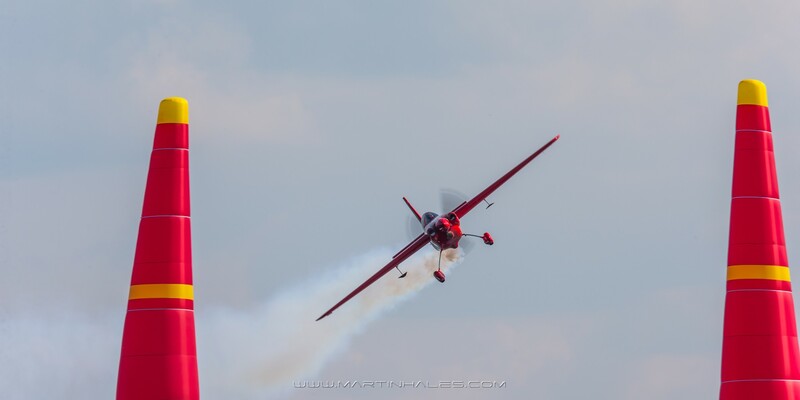 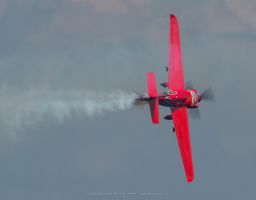 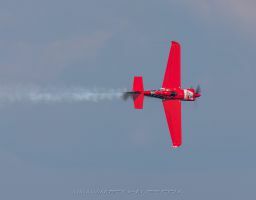 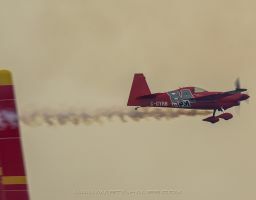 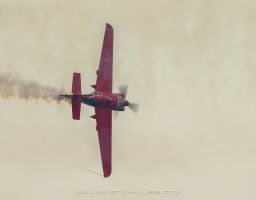 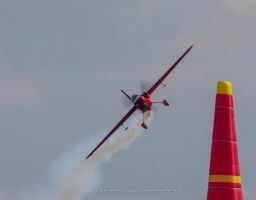 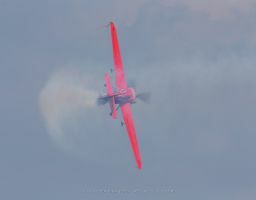 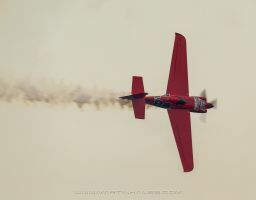 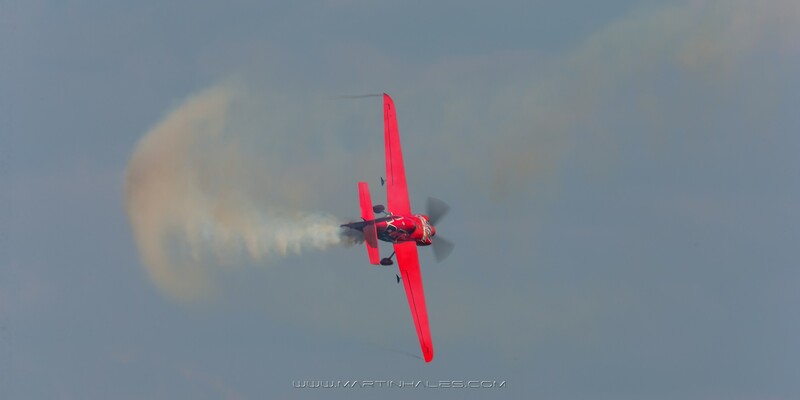 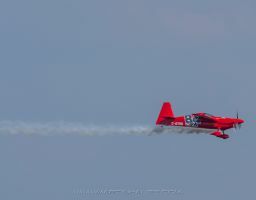 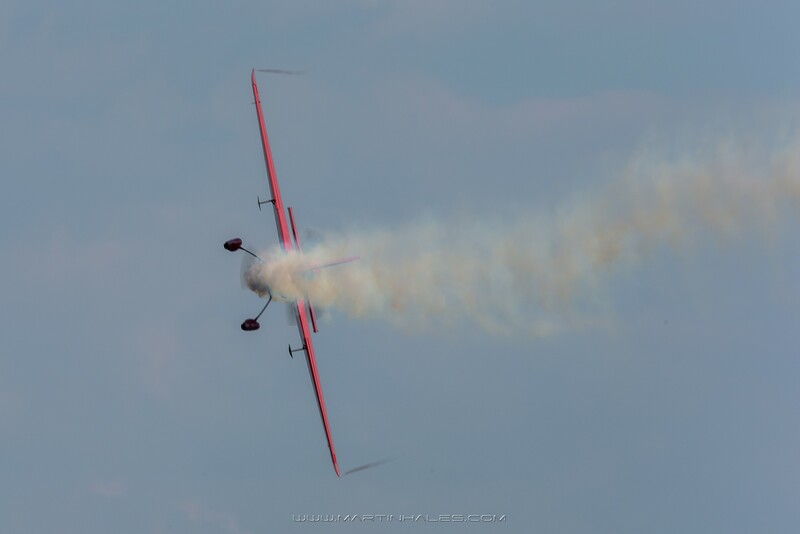 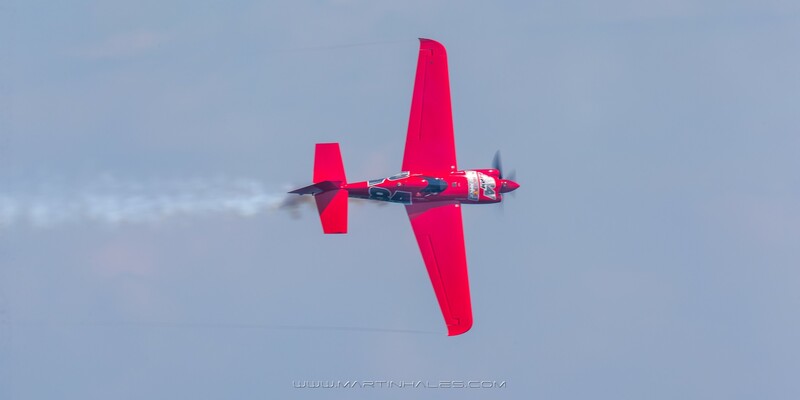 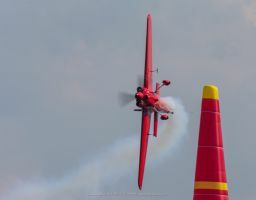 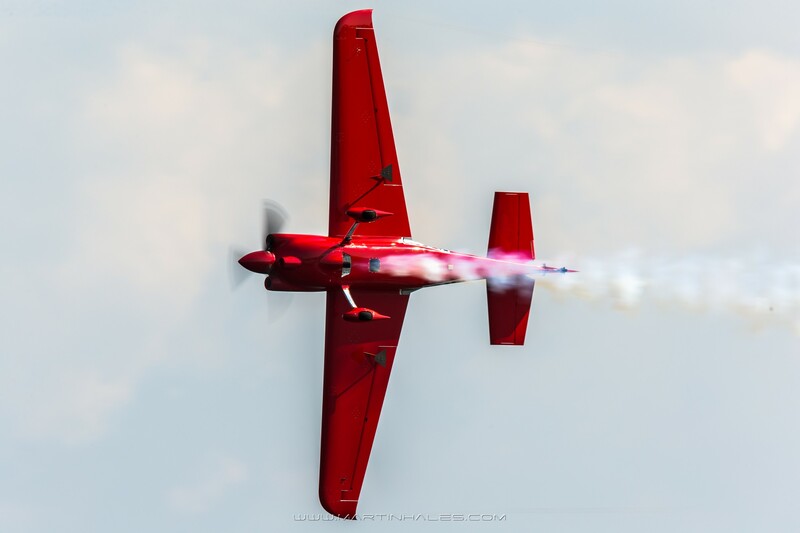 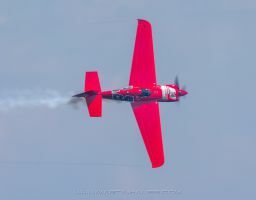 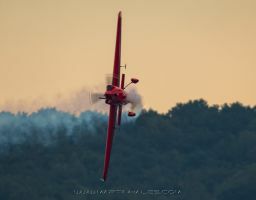 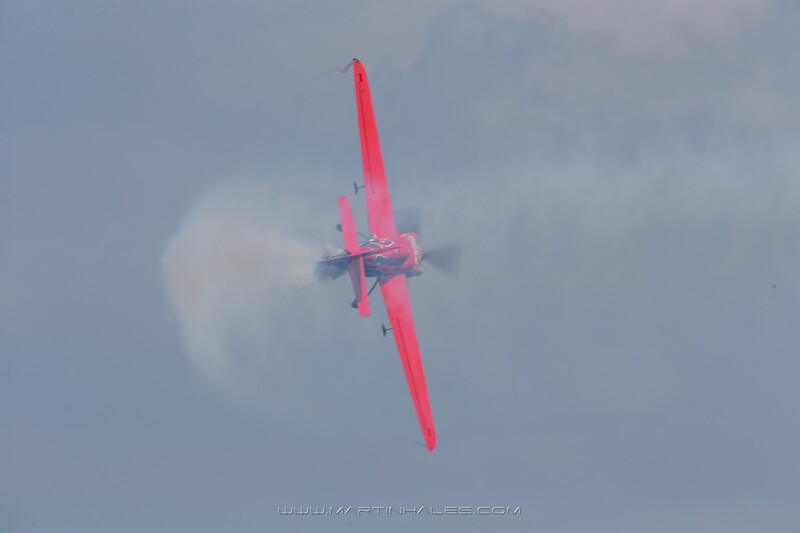 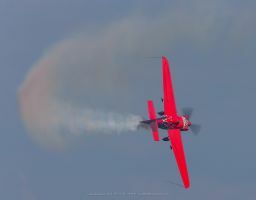 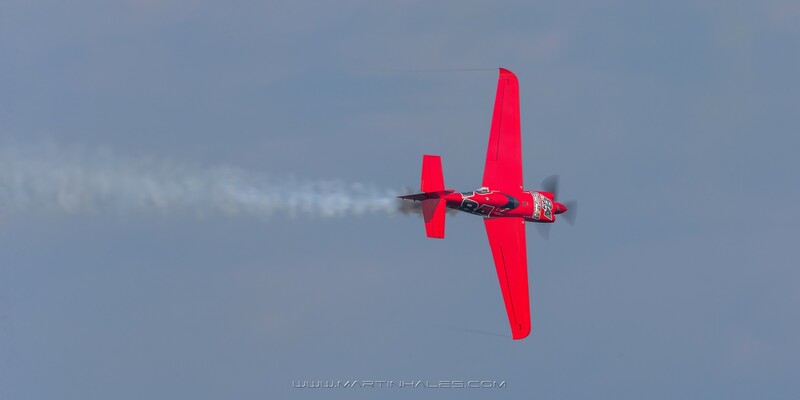 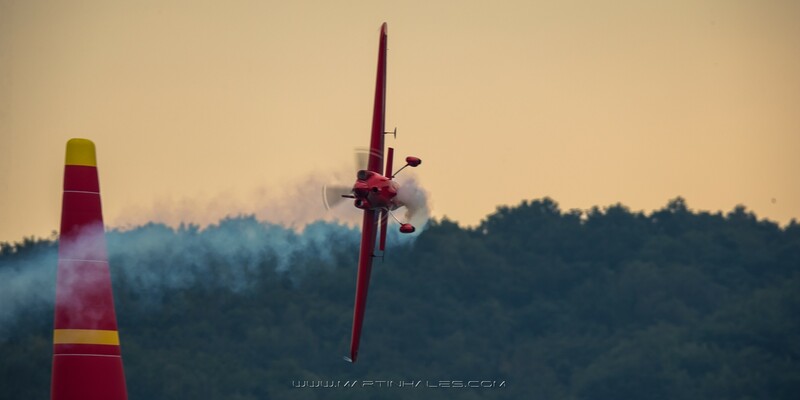 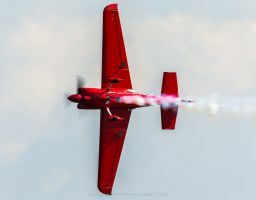 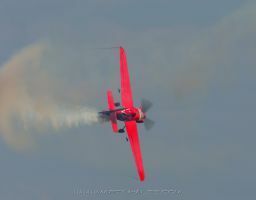 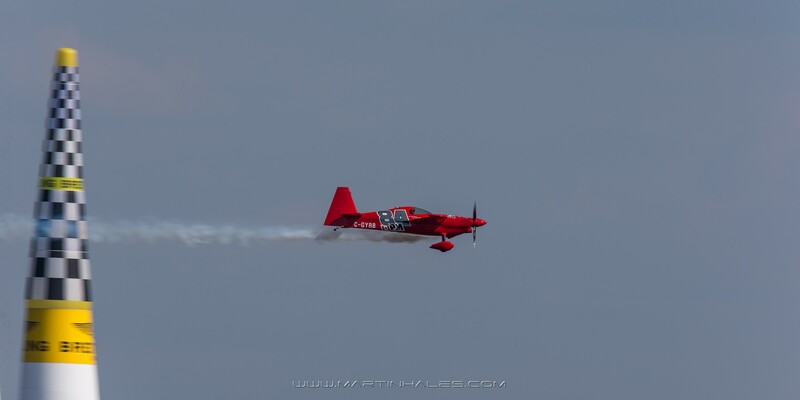 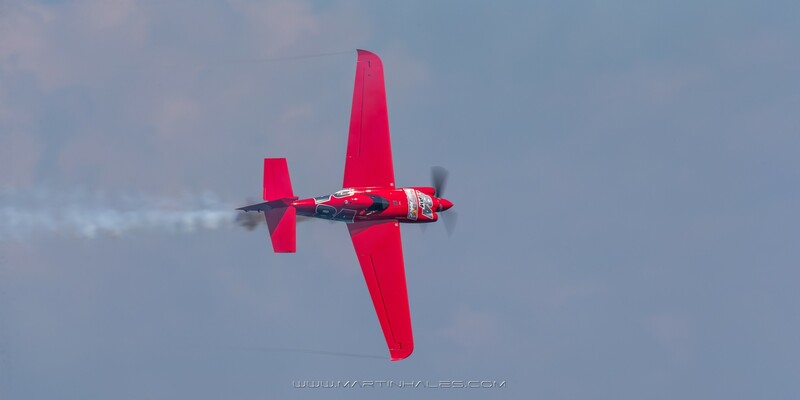 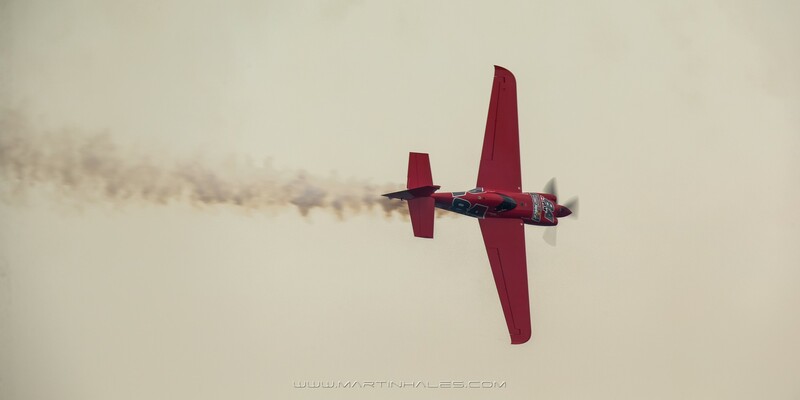 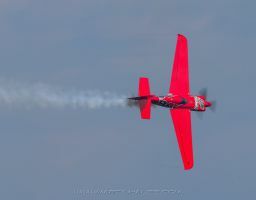 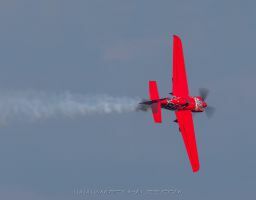 He is a determined and highly focused young man who has a goal of becoming the youngest Red Bull Air Race World Champion.